DAVAO CITY, Philippines (The Adobo Chronicles, Davao Bureau) – President Rodrigo Duterte donated his house in Margarita Village along J.P. Laurel Avenue, Davao City to the House of Hope, a charity group providing temporary shelter to children with cancer. House of Hope Foundation vice president Fatima-Inderah Disomimba said during Kapihan sa PIA Friday, February 15, that the property was transferred to them last January based on a deed of donation signed by the President. In the past years, Duterte allowed the use of his three-bedroom house at Margarita Village for the House of Hope but at that time, the title to the property was still under his name. The Davao Children’s Cancer Fund, Inc. (DCCFI), or the House of Hope (aka Kids of Hope), mainly operates using donations. Meanwhile, former President NoyNoy Aquino set up a barricade in the perimeter of the Aquino family home on 25 Times Street in Quezon City. 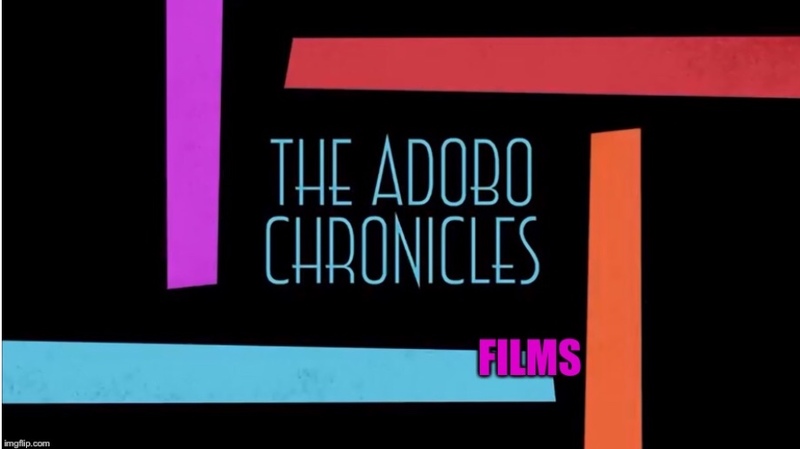 WASHINGTON, D.C. (The Adobo Chronicles, Washington Bureau) – Watch your language. This is the gist of an animal rights group’s advice to people. People for the Ethical Treatment of Animals (PETA) now says that the phrase, ‘bring home the bacon’ is quite offensive to pigs. But it’s not only pigs that get hurt from human expressions. Worms, horses, birds and bulls as well. So, PETA has come up with suggestions on how humans can tone down their offensive rhetoric agains animals (see chart).